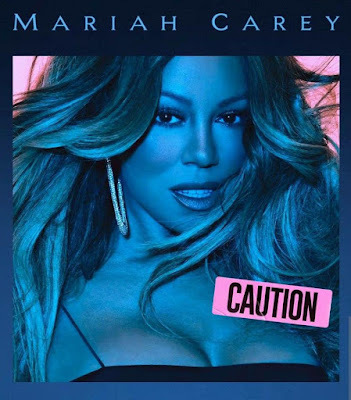 Grammy Award-winning Superstar MARIAH CAREY has released her 13th studio LP Caution via Butterfly MC/Epic Records. 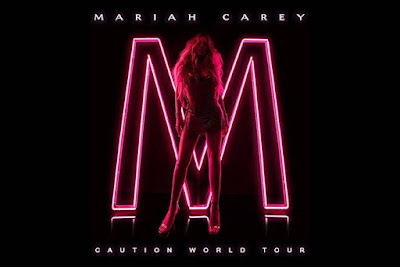 The 10-track album includes promotional singles “GTFO”, “The Distance”, “A No No” and the official lead single “With You” which is currently No. 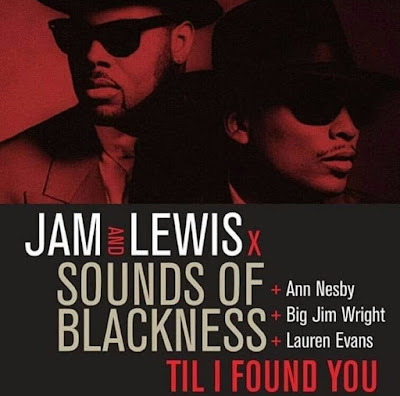 14 on the Urban AC Airplay Chart. 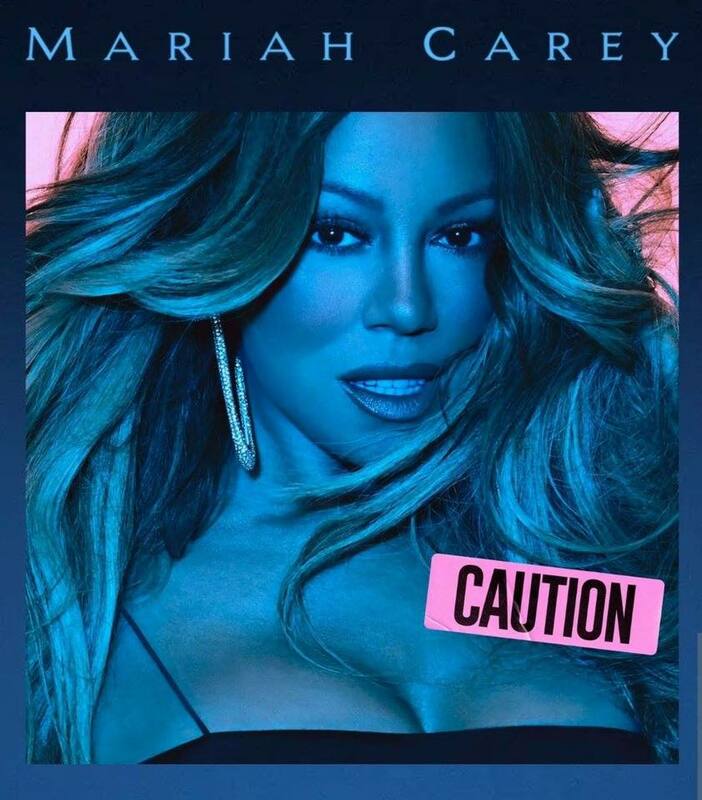 Production for Caution is handled by DJ Mustard, Timbaland, Nineteen85, Shea Taylor, Lido, Fred Ball, Angel Lopez, Federico Vindver and features guest appearances from Ty Dolla $ign, Slick Rick, Blood Orange & Gunna. 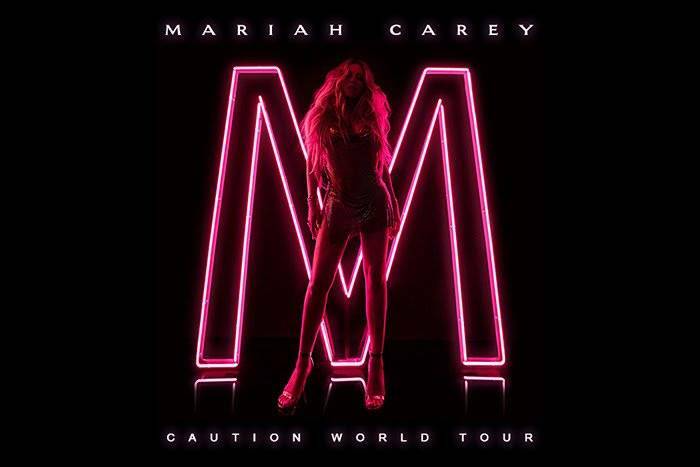 In other Carey news, she has announced “The Caution World Tour” that will make stop in 22 cities throughout the United States and Canada including Dallas, Atlanta, Chicago and Philadelphia.